How to make your own structured water H3O2 water that is free of toxins! 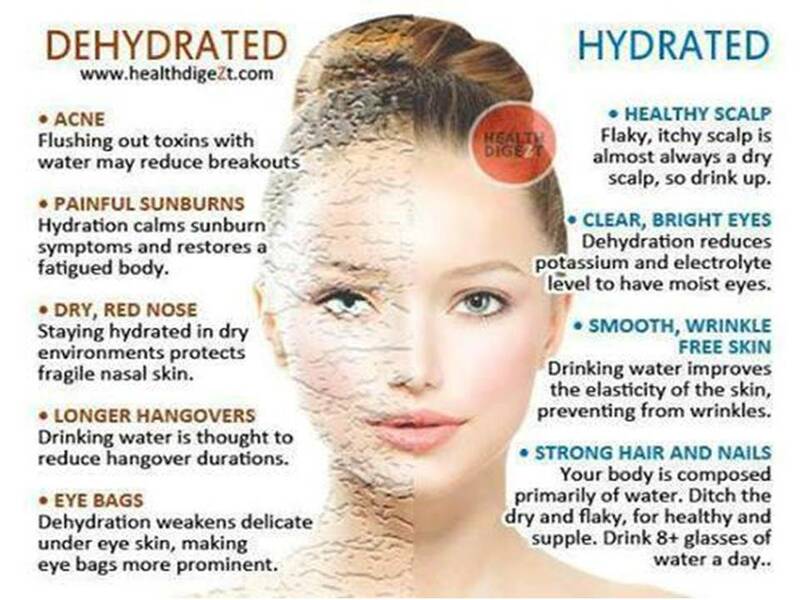 Hydration, drinking enough GOOD water and the importance of H3o2 water! Today, much of our water is tainted with all sorts of toxins and pollutants and our health is suffering as a result. Now you can make your own structured H3O2 water that is free from these pollutants and loaded with ionic minerals to help replenish thirsty cells. This video episode of Bulletproof Radio, Dr. Pollack and Dave talk about landmark discoveries in the sciences of water, mineral water, ozone therapy, infrared light, the Hunza people, hydration and more. Enjoy the show! What is H3o2 water and how does it work? The research is indicating that our bodies convert H20 water to H3O2 water that nourishes our cells and bodies. It is called EZ water, a negative charged protein repels the positive protein and causes energy movement! It drives the energy to the cells to help them function. Who is Dr. Gerald Pollack? This is an excellent video to explain EZ water and how it works in our bodies. What does water actually do in the formula for life? 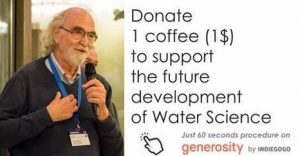 Water scientist and biomedical engineer Gerald Pollack shares new information and ideas about simple things we can do to charge up our human cells faster than our cell phones. The report from his lab will surprise you. Dr. Gerald Pollack is a professor at the University of Washington. Dr. Pollack’s research investigates biological motion and cell biology. Here is a question about Biotite H3o2 Liquid Crystal Minerals. Thanks for your question. We always look forward to interacting. 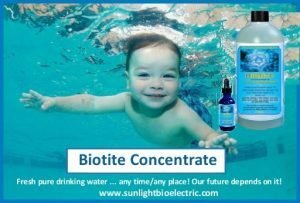 To respond, our current understanding is that using BiotiteH3O2 directly detoxes water wherever it happens to come in contact with it whether that means inside the cells or outside the cells. Since water is one of the major components of blood, then the structuring of the water will also cross the blood-brain barrier. However, it’s important to emphasize that there is no particular substance that crosses the barrier. It’s just water that’s been there, flowing along the whole time. What’s different is that this structure of the water is what, at least as current research indicates, all life is composed of. It’s partially because we’ve been getting along on unstructured water for centuries (since we stopped drinking water from springs, lakes, etc.) that we have built up an unusually large toxic load so when we start drinking structured water, every cell that gets hydrated in the process begins to get more efficient at all of it’s own functions and the body, as a whole, becomes more capable of handling the toxins and starts to dump them. Second, hydration, as commonly understood, is actually irrigation, which isn’t quite the same thing. An easy analogy would be to look at a river flowing downstream. The river is irrigating the riverbanks, and that’s akin to irrigation, in the sense of water passing by and being absorbed by the surrounding silts, sands, rocks, etc. However, true hydration would be more like rain falling heavily and soaking deeply into the land, beneficially affecting a much larger area than just the riverbanks. 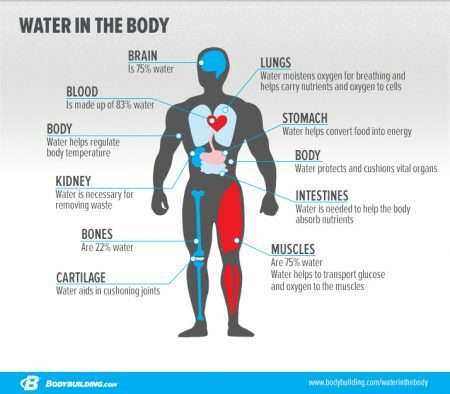 In the same sense, drinking bulk water irrigates the cells and that’s a good thing but drinking structured water is much better because it brings the water into the internal terrain of the bodymind complex, thereby allowing it to function in a more efficient and optimal manner. Lastly, if you don’t mind, it would be useful to point out that there are several ways to get heavy metals out of the body and a quick search online will yield some quality information about what to do. There is NO PLACE to throw it away anymore! 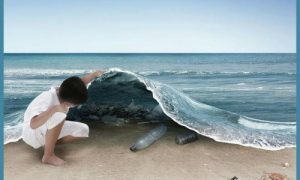 TEACH our children about plastics and how to reuse, recycle and repurpose our precious resources. 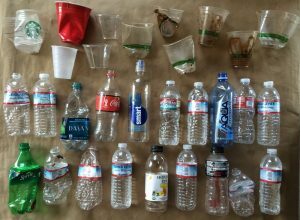 Please take the time to reuse your bottles and add fresh, structured H3O2 water using a few drops of Biotite H3O2 Liquid Crystal Minerals!